Today I'm working on something new for my Bella blog! I've been invited to join the Blog Tour that is going from blog to blog. First, I'd like to thank you for stopping by to read my contribution of the tour! 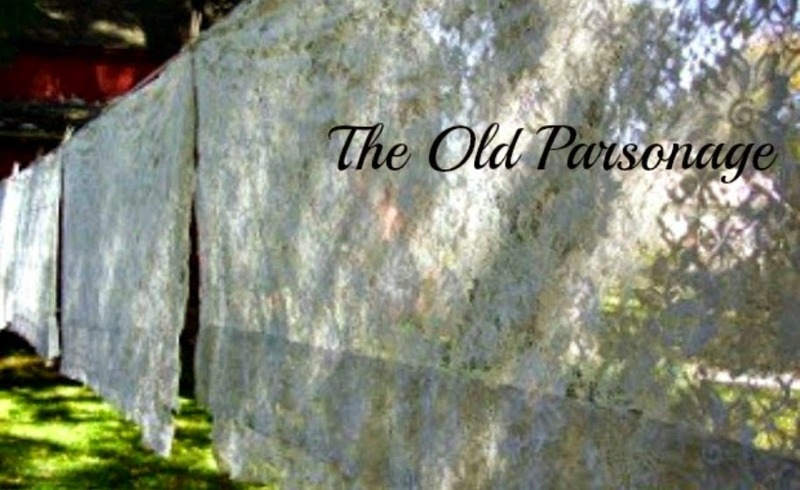 I was invited by Leann at The Old Parsonage to join in the fun. Stop by her blog after you read my post... you'll just love her cozy home, her creative flair for cooking, AND her Christmas posts because they happen every month on the 25th! She calls it "Rudolph Day" I do believe! 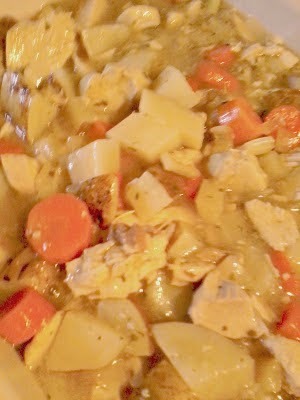 Chicken pot pie, spice cake, beef stew for a cold winter's night... goodness abounds at the Old Parsonage! And not only does she cook and bake, she crafts too! Now, here are a few questions about me and this blog, Bella Rosa Antiques, which is based on my home business where I buy and sell vintage. I, of course, add in our other crazy adventures. Currently I am working on loading up my Etsy shops for the Christmas season. The Christmas buying season will be upon us before we know it and with school coming up, I will be trying to juggle several things at once. It will help me to have a head start, building up my inventory. This does not mean I am not working on other projects, I am! We are also still working on our basement, transforming it into several key areas: A family and friend hang out zone (movies and kid parties, etc.).... a storage area...a play area...and also, a crafty corner. I just finished my office makeover here and started a temporary craft space for me and my daughter, whom I lovingly refer to as Bebe. 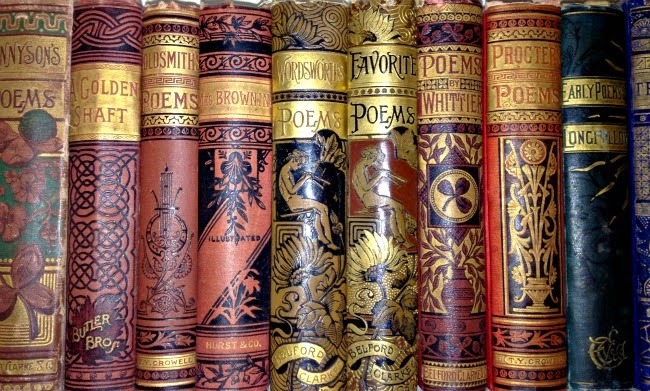 If I were to compare myself to other online antique and vintage loving dealers, I would have to say I focus more on old books, china, jewelry, and ephemera. 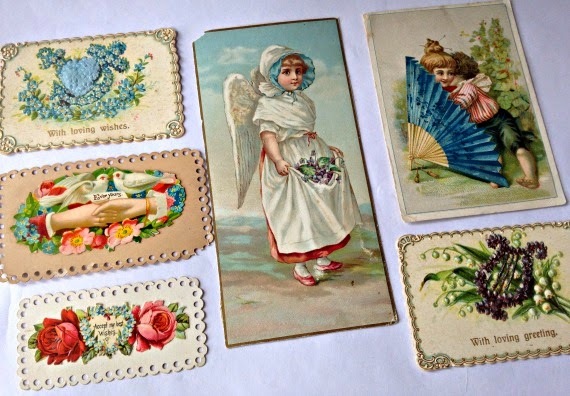 Not a lot of shops carry ephemera, old postcards and fun old papers, to either collect or to craft with. 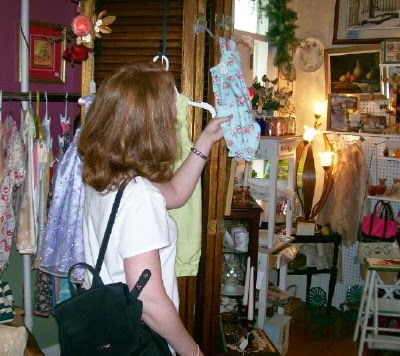 We find most of our antiques and vintage things right in our own county, which is referred to as "Amish Country." This past summer Bebe and I found a love for old buttons. She just loves digging through them and finding the Mother of Pearl, abalone shell, or other fancy styles! She will be 6 in a couple of months and I love that this activity keeps her happy for awhile. 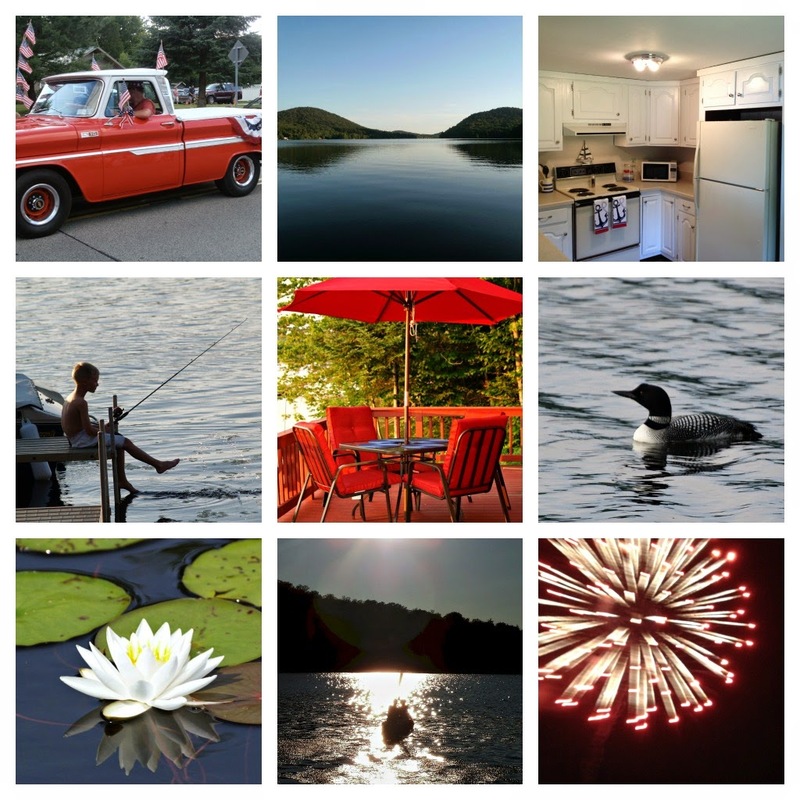 I started my first blog, Jillian's Pages, in 2007, to work my way through a tough, emotional experience. After awhile, I discovered how much I loved writing for the blog and then one thing led to another. 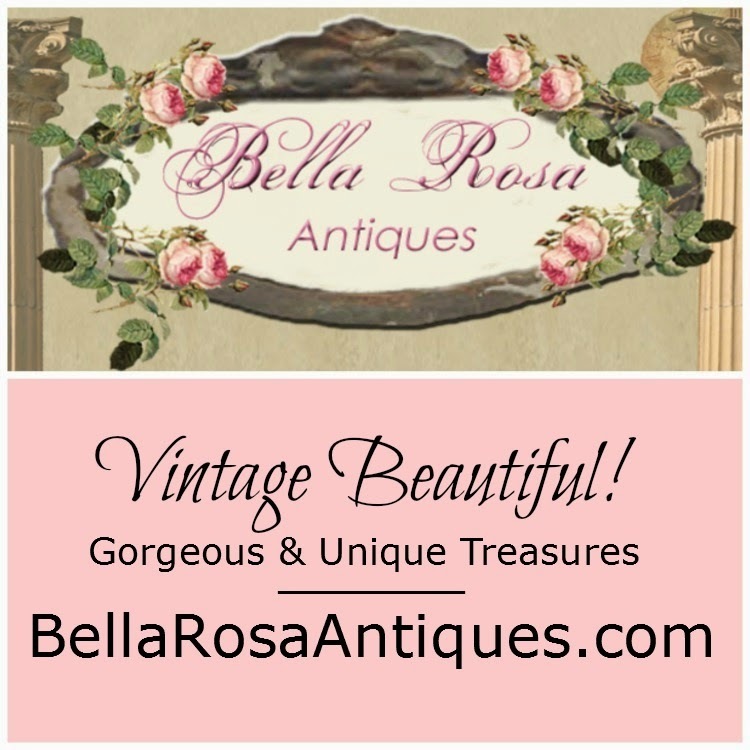 After I launched my own website, I started another blog (Bella Rosa Antiques) then when it became too much, I blended the two into one, which is how I ended up with my current Bella Rosa Antiques blog. My love for antiques started early. My maternal Grandparents had an antique and book store in southern Florida, while we lived up North along the East Coast. My Grandmother would send things to my Mother for birthdays and Christmas, and whenever my Grandmother would visit me she would always give me a small, little treasure. 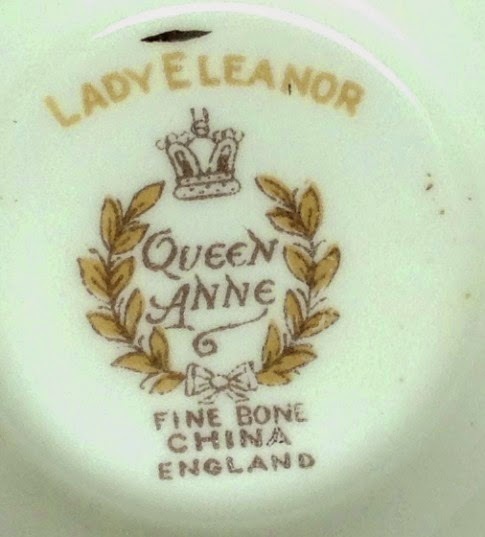 In my late high school/college days I started noticing the logos and printing on the bottom of china plates, etc. You could find me lifting up things and looking on the bottom. It was a slow transformation but now I am fully into vintage and antique goodies! To keep and to sell! Such fun! Writing has always come easy to me. When I was in grade school I started my first journal. A diary, as one would call it, but soon I would be journaling. (Which is, of course, much more serious!) I still have a journal and started a few for Bebe. One of them I lost, which to me was a very big loss. Hopefully someone found it and is enjoying it. I wrote a lot about God and His role in her being born which is another story I'd love to share with you someday! (In this photo I was the " on camera talent"
Some of you will remember that in my former life (before baby) I had worked in television for about 16 years and was a Promotion Writer/Producer. Moving around for jobs was the way to make it up the ladder so to speak. I was trained to write in short, choppy phrases (choppy copy was our lingo) for what we call "on air promos." A long promo is 30 seconds long and a very short promo is 5 seconds. You will find my writing to be a little bit like that, in phrases, so I apologize! I have been working on today's post for awhile so hopefully it is better! I try and split my time between being a stay at home Mom, a stay at home working Mom, and a creative soul. It is not always easy. Some days I do not have much time to blog, so whatever I type is the first draft! Thanks so much for sticking around to read my version of the Blog Tour! Hi Jillian..I just finished reading your post & loved it!! You are a great writer & have the perfect taste in antiques. I always love your website. I would enjoy jumping on this train & thank you so much for inviting me. I was happy to see that I have a little time to work on my post. Do I answer the same questions? Let me know the process. Thanks..look forward to hearing from you. Thanks, Tami! I'll be linking to your blog very shortly. Should be fun to read more about you, too! Ha - I write in short choppy phrases too... no training from TV tho. I'm thinking in my case it's just that I don't have that much intelligent to say:) Loved hearing all about you and seeing some photos I've not seen before.